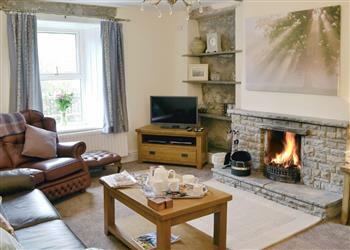 Dragon Cottage was available with Cottages 4 You. You may have reached this page because you were looking for Dragon Cottage. Unfortunately for us, we no longer feature this cottage. However all is not lost, there are several holiday cottages around this area. 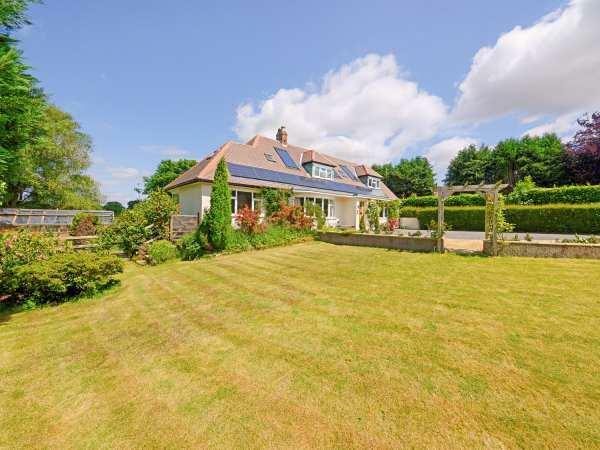 If you're looking for a cottage holiday in North Yorkshire, have a look the holiday cottages listed below, all these properties are within 25 miles of Dragon Cottage, and sleep at least 8 people. Or have a little look at the lodges which are in this area too. Dragon Cottage had a hot tub when this cottage was featured by us, if you're looking for a hot tub on your next cottage holiday, have a look at all the cottages with a hot tub in Northern England. 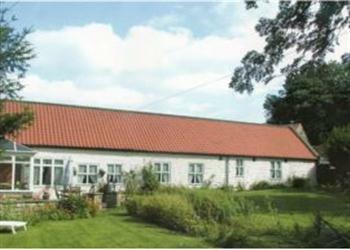 You can find more large holiday cottages (that's cottages which sleep 8 or more people) in North Yorkshire. 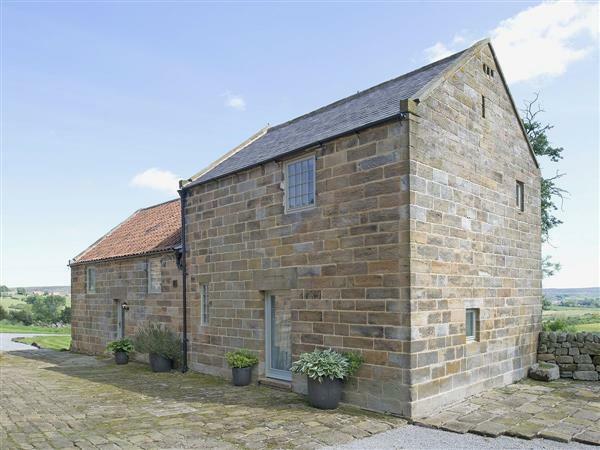 If you want to see more large cottages, have a look at large cottages in North Yorkshire. 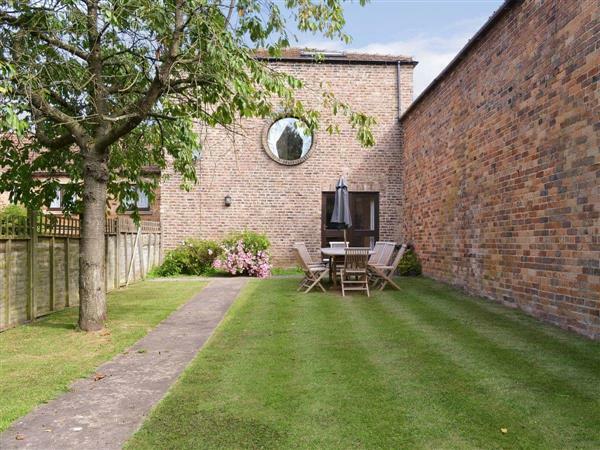 Dragon Cottage in West Ness, Nunnington, Nr Malton sleeps 8 people. 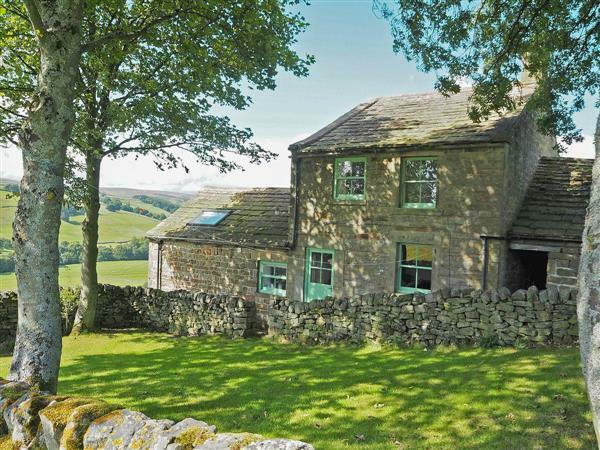 Set in ¾ of an acre of natural unspoilt and landscaped gardens, with a small stretch of exclusive catch and release fly fishing, this 300-year-old detached stone holiday cottage has been in the same family for over 100 years and has been lovingly and sympathetically restored by the friendly young owners. Proudly presented to the highest standards, it has superb outdoor leisure facilities including a hot tub, sauna and beautiful circular Nordic barbecue experience, and a unique steam shower room on the ground floor. 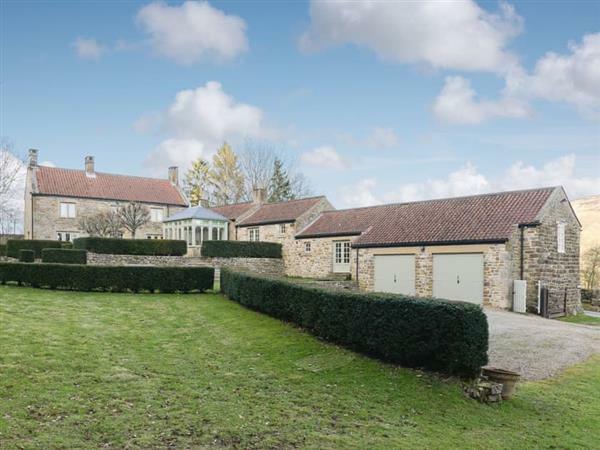 Situated just 1 mile from the beautiful grounds of Nunnington Hall and nestling in the peaceful hamlet of West Ness surrounded by stunning countryside, it is an idyllic location to explore and discover the beauty of both the North Yorkshire Moors National Parks and the rugged grandeur of the Yorkshire coast. Historic houses, castles and abbeys such as Castle Howard and Rievaulx Abbey are but a few miles from the door. The Minster City of York with many museums, galleries, theatres and ancient cobbled streets packed with antique and curio shops, tea rooms, inns and restaurants is a must when visiting this area. A 40 minute drive leads to the East Yorkshire coast and the seaside towns of Scarborough, Filey and Robin Hoods Bay boast miles of Blue Flag sandy beaches whilst the historic port of Whitby known for its connections with Captain James Cook is just a further 30 minutes. The market towns of Malton, Kirkbymoorside, Helmsley, Easingwold and Pickering are all at hand and still host the weekly markets, with Pickering being home to the North Yorkshire Moors Steam Railway and a memorable journey through the beautiful Esk Valley into Heartbeat’s very own village of Goathland. So much to do and see makes visitors want to return again and again to the peace and tranquillity on offer at Dragon Cottage. Living room with electric ‘wood burner’, oak floor, electric remote-controlled Velux windows, French doors to garden. Dining/garden room with oak floor, French doors to garden. 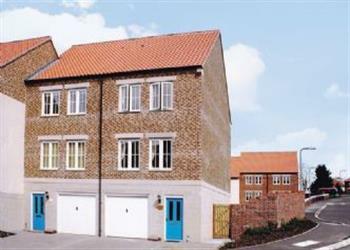 Large well-equipped kitchen with granite worktops, electric Range cooker, breakfast area, TV. 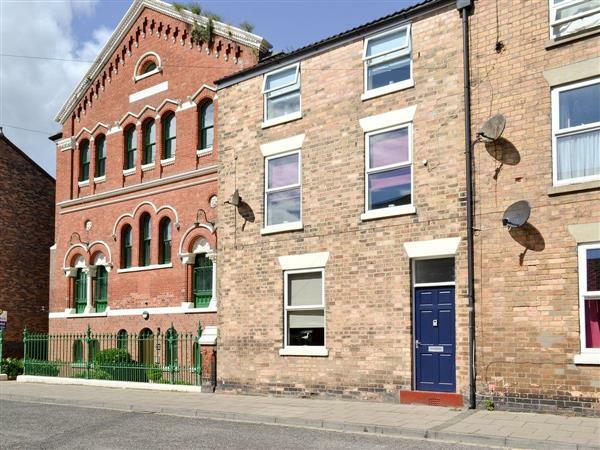 Two steps to double bedroom with 5ft bed, TV, en-suite shower room/W.C. with sauna/steam shower. First floor: Two double bedrooms, each with TV; one with 5ft bed, one with en-suite bathroom/W.C. with spa bath, over-bath shower and built-in TV. Twin bedroom. Hot tub, sauna, changing room, shower room/W.C.